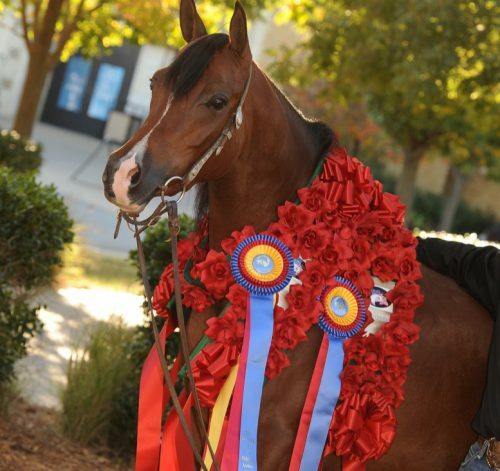 We are excited to announce that multiple National Champion mare, Adessa SS, now belongs to SaulVance LLC! A huge thank you goes out to Jessica Tozer Bein for her assistance with this sale. We can’t wait to see what the rest of her show career holds.